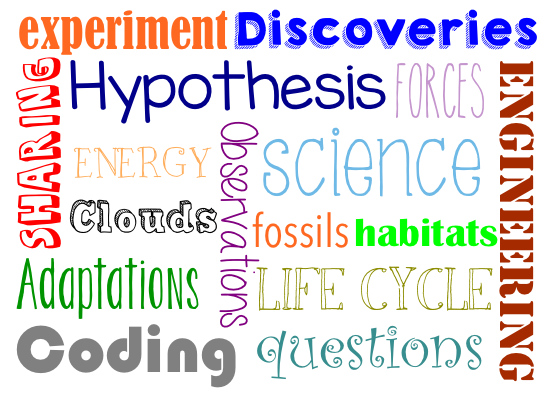 Welcome to Success Academy Bed-Stuy 1's science website! Use the tabs above to navigate to the different pages. In the Teachers section you can learn more about your science teacher and find contact information. Click on Resources to learn how to support science learning at home. The NYS Testing Resources page has materials to help 4th graders prepare for the state science test. Scholars can use the For Scholars section to visit links to fun science games, songs, and content.